Pretty much everybody knows Valentine’s Day is marked each February 14th, but did you know that this date is also shared with another ‘world’ day? Yes, while it might be hard to believe, this coming Sunday is also World Marriage Day. 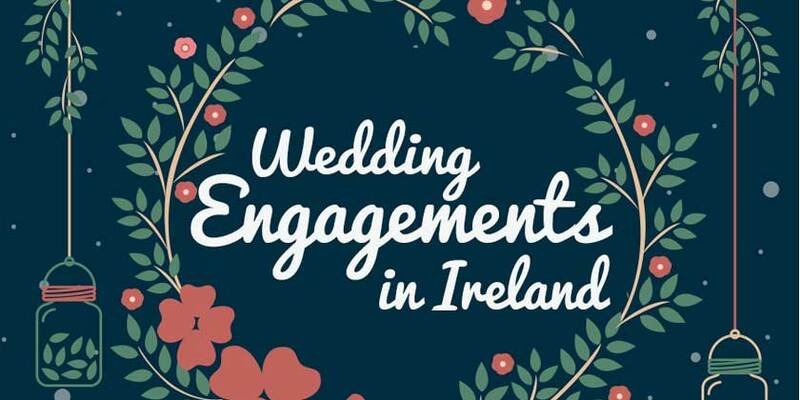 So, with the kind assistance of the good people at The Wedding Band Shop we’ve got some stats for you all on Wedding Engagements. Some of these facts are almost as dazzling as a Cork girl’s engagement ring – that remark will make sense when you read on!